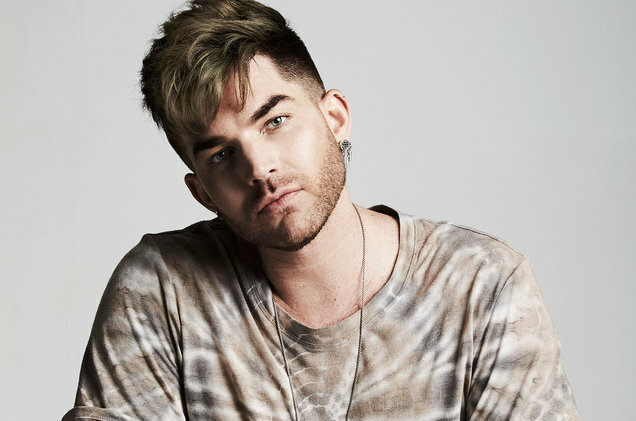 Adam Lambert has opened up about his highly-anticipated fourth LP in a new interview. “Obviously, Queen really inspired me,” he told Attitude magazine of the legendary band he’s fronted since 2009. “I don’t think this album is genre-specific. 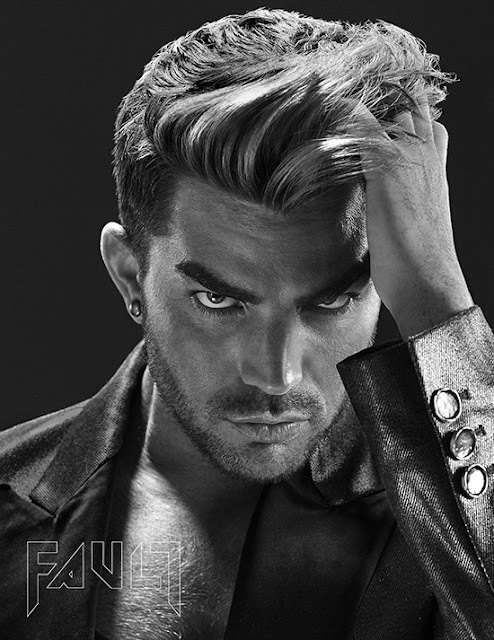 I think there are a lot of different influences on it," Lambert added. "There’s rock, there’s FUNK, there’s soul, there’s disco, Seventies singer-songwriter pop and some Eighties flavours, too. That being said, there are a lot of modern influences as well, so it’s sort of a fusion." And I am someone who is so happy that ADAM wants to express himself ... no 'same old' for ADAM ... always a surprise on the horizon!! Lucky us!! Hello Hello Good morning from Singapore! Well, the second verse depends on which side or nither side is singing it lwl! Okay, this is not a laughing matter...at times like these, Lee Kuan Yew would be the right person to cushion things off, rather than fire them up. He did that all his life. He would go directly to the source, like at the height of the Vietnam War, he went to the White House to mitigate. And when Deng Xiaoping opened up China to the world, he was there too. Premier Deng then used the Singapore industrial development model. Hey Adam...looking forward to the launch of your 4th Album, with praying mantis hook. lwl! Adam and Pharaoh at Runyon Canyon. At first I thought they were intrigued by something...but Adam was talking to somebody. Photo is fuzzy, taken from a far-off distance. Hello Pharaoh! How are you doing? Hi Lam-My! I'm okay, it's a beautiful day, out with Daddy who met some friends. I was quite puzzled when you asked what was intriguing us. Oh yes, you know why, I didn't see the whole photo clearly and later realised Daddy met some friends at Runyon. You are so relaxed and just waited, standing so close to Daddy, as they talked. I'm very used to Daddy's friends so I just wait; sometimes they call me and sometimes they offer me tidbits. I've become very sociable. That's a good thing Pharaoh; you've always come across as a very smart cookie er sphinx lwl! Adam live streams from home...says he's leaving on Monday for London and then to Lisbon for the first show QAL. Also said Pharaoh is chilling, lying between his legs. He's sitting on his circular sofa, I recognise that yellow glow at the door. Maybe Save Me will be included on this QAL tour. He sang a bit of it but not saved in the above live stream. It seems also new outfits. 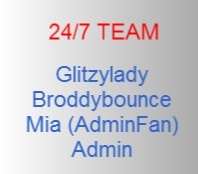 Lam-My... Never mind 24/7 posted the Instagram live stream. I haven't seen any pictures of Adam with Pharaoh running at Runyon Canyon tho. Additional portion of Adam's live-stream from home...click on video for sound.